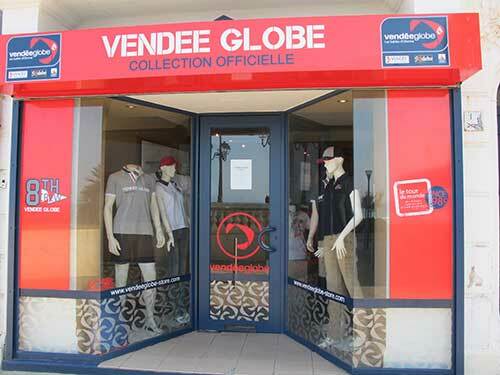 Publi Voile develops its activity in the management of license and retail programs. 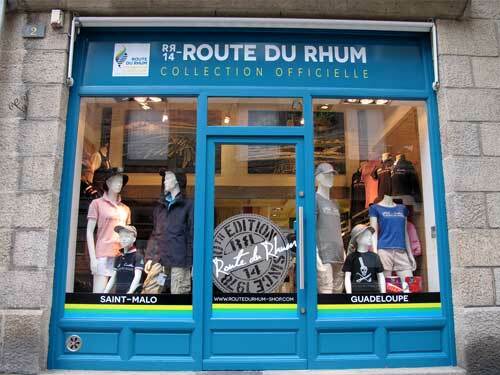 Especially, to his credit, the management of La Route du Rhum 2014 and the Vendée Globe 2016/2017. Our activities aim to offer you strategy choices of brand deployment. With our experience in construction and brand extension operations, we accompany the definition of the deployment strategy to its operational implementation (that is the commercialization of the products to the public). We carry special attention not only to the brand’s valorization but also to the choice of the proposed partners and the distribution network of the products. The development of the deployment strategy through the implementation of agreement or of co-branding. The development of distribution strategy: market analysis, identification of distribution networks, signature of contracts with sub licensees. The creation of outlets: development and management of ephemeral, physical shop and online sales.